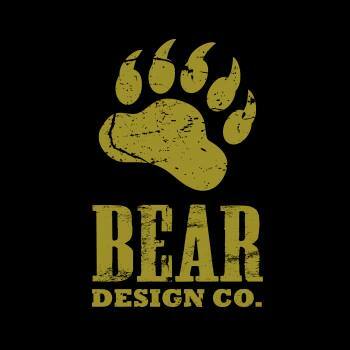 Bear Design Co. is owned and operated by Ray Montour out of his hometown in Kahnawake, Quebec, Canada. Ray is a Mohawk from the First Nations territory, and has over 10 years experience in the fields of Graphic Design & Web Development. 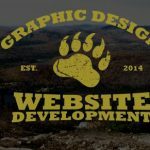 Services range from Logo design, Brand identity, Website design, Graphic Design, Business Cards, Pamphlets, T-Shirt design, and more.